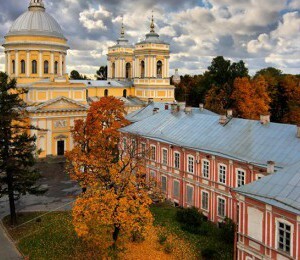 Alexander Nevsky Monastery is the city’s most ancient and eminent monastery. 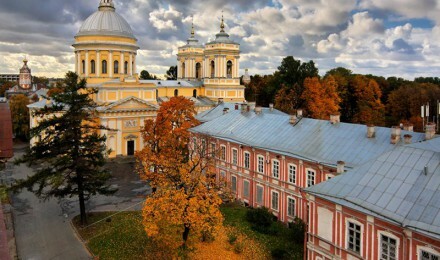 Historic and revitalized Alexander Nevsky Monastery is a beautiful complex of churches dating back to the time of the city’s foundation. The spot was chosen by Peter the Great who wrongly considered it to be where Alexander Nevsky fought and defeated the Swedes. Today it is a working monastery that attracts the most devout believers. The monastery complex includes cemeteries that house the graves of some of Russia’s historic cultural giants including Tchaikovsky, Dostoyevsky, Glinka and others.